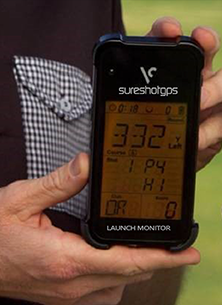 Tell us your Favourite Sureshotgps product and how it will help your golf game, and you’ll go into the DRAW TO WIN that Sureshotgps. Click on the above link to enter. GOOD LUCK!!! Conditions Apply. Open to Australian residents only. Entries close 18/12/14 at midnight. One winner will be chosen at random and notified via email & sms on 19/12/14.